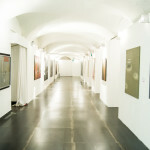 Palazzo Ducale in the hall of Munizioniere, the second edition of the Biennial of Contemporary Art: “Le latitudini dell’arte”. 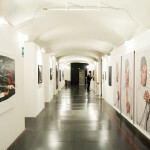 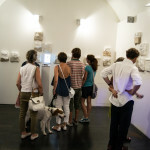 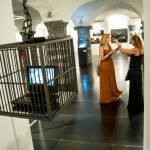 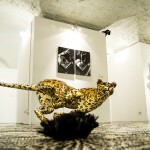 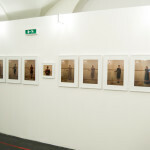 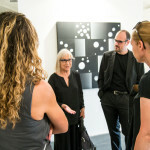 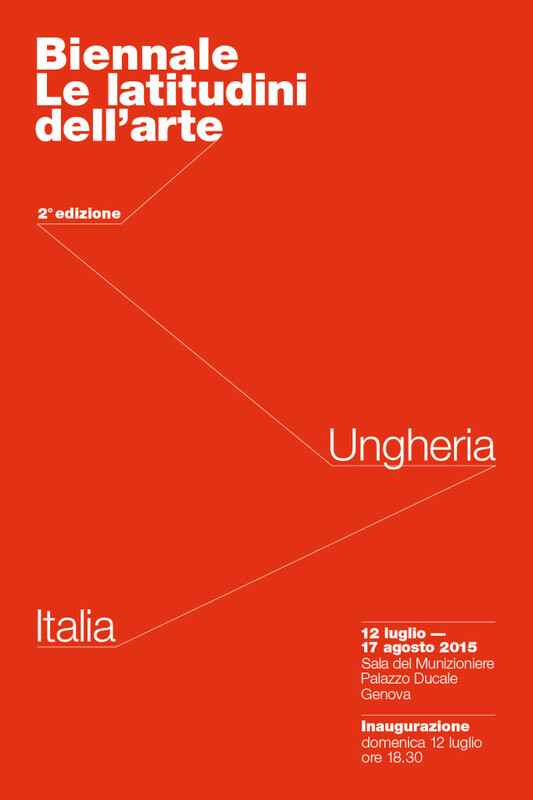 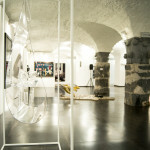 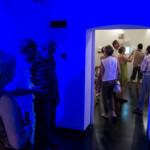 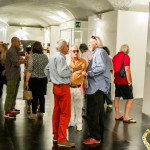 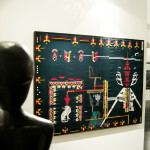 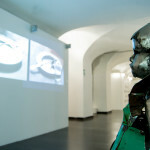 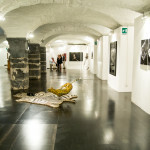 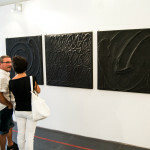 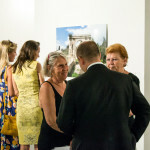 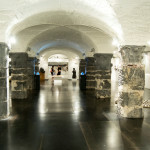 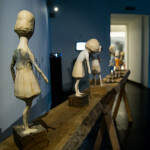 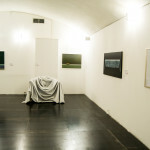 The exhibition, curated by ART Commission – organization for social promotion of culture, in collaboration with Palazzo Ducale Foundation for Culture and the Consulate of Hungary in Genoa, was born with the aim to promote the artistic and cultural exchange between Italy and other countries. 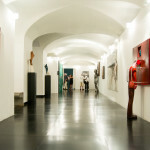 After Finland, the protagonist of the first edition, in 2015, the choice fell on another European country of strong artistic traditions – Hungary. 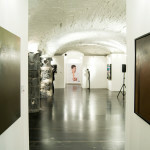 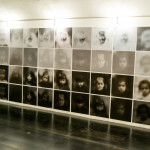 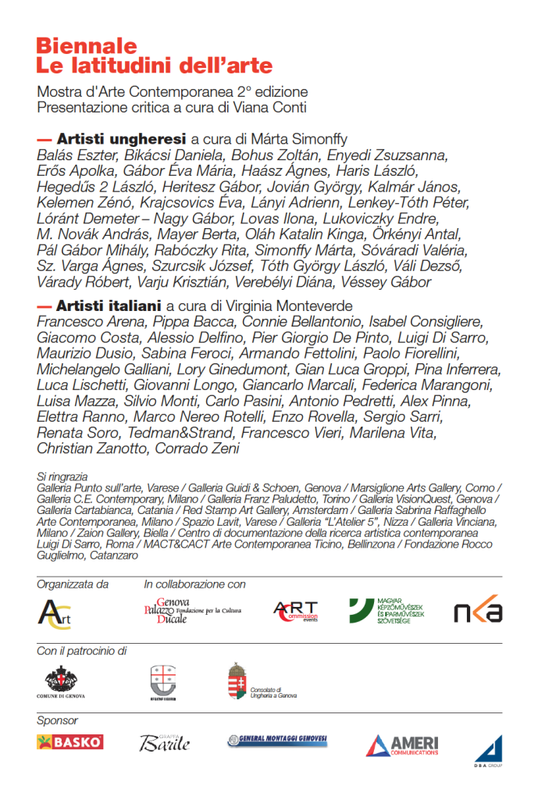 Seventy artists will take part in the exhibition, 35 Hungarian and 35 Italian, the event is curated, for Hungary by Márta Simonffy, director of the Hungarian Artist Association of Figurative and Applied Arts in Budapest, and for Italy by Virginia Monteverde, president of Art Commission, creator and curator of the event. 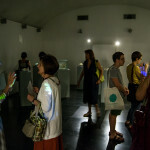 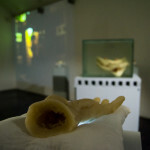 Critical presentation curated by Viana Conti. 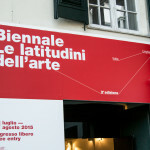 The meeting is organized by Bettina Bush, journalist and contributor for important art magazines and the “Repubblica”. 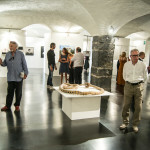 Attended by: journalist from “La Stampa” Fiorella Minervino, Gioia Mori, exhibition curator and journalist, editor of the monthly magazine “Art and Dossier”, from 1986 to 2008, the Italian art critic Viana Conti, the Hungarian critic Miklós Sulyok and art historian William Rocco (Rocco Guglielmo Foundation), the current artistic director of Marca, the Museum of Arts of Catanzaro.